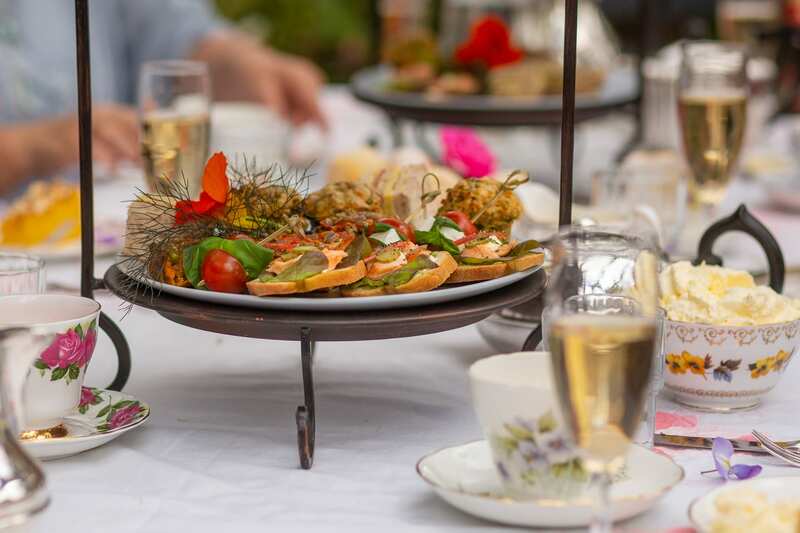 Vintage or Champagne High Tea? selection of fine,loose leaf teas. 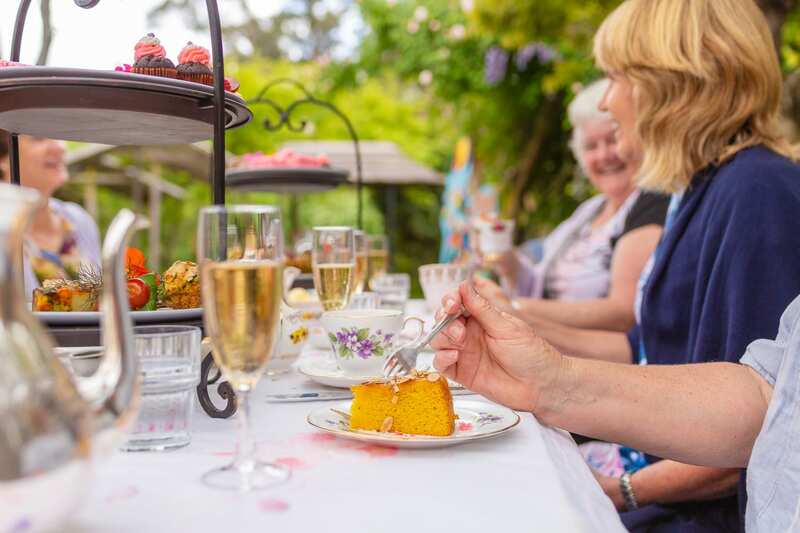 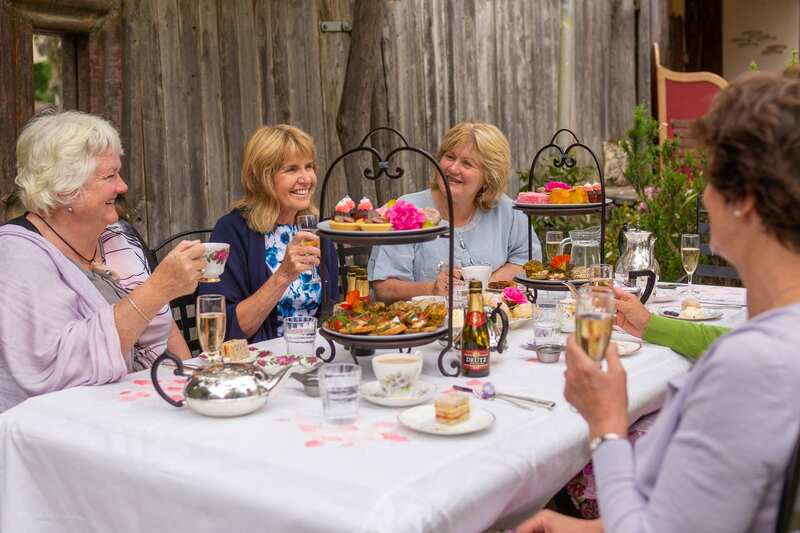 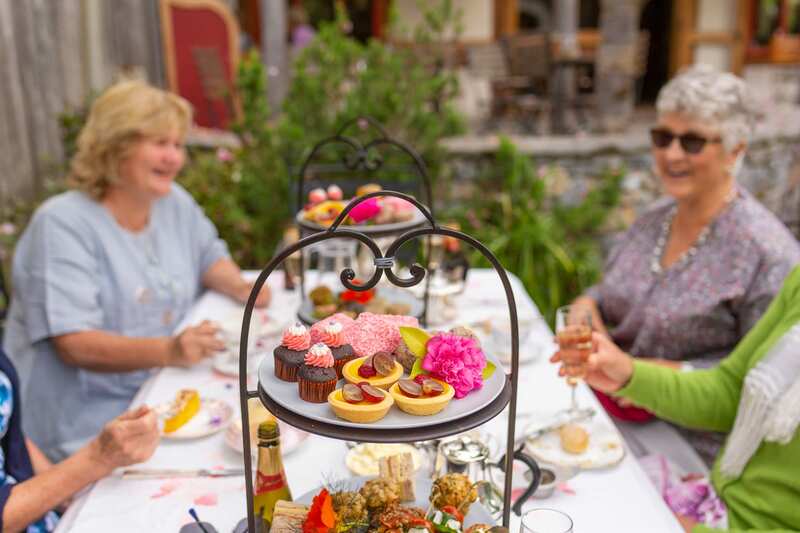 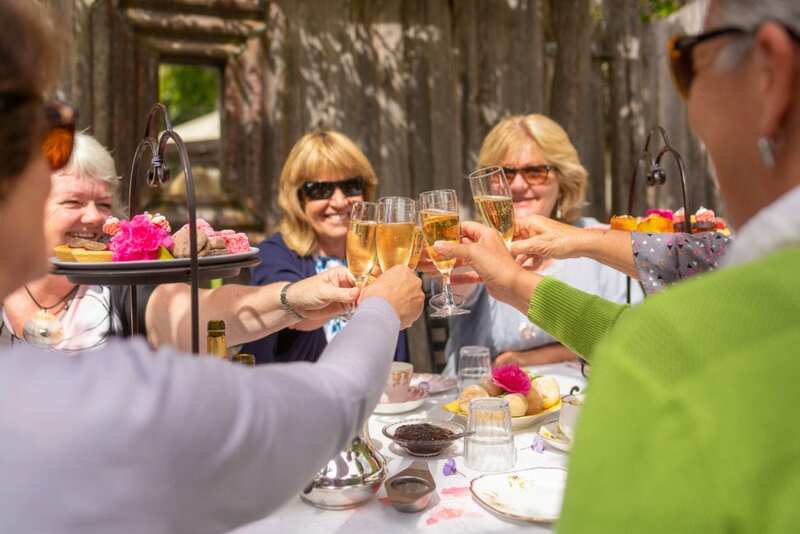 There is nothing quite like an elegant High Tea party with friends to celebrate any occasion. 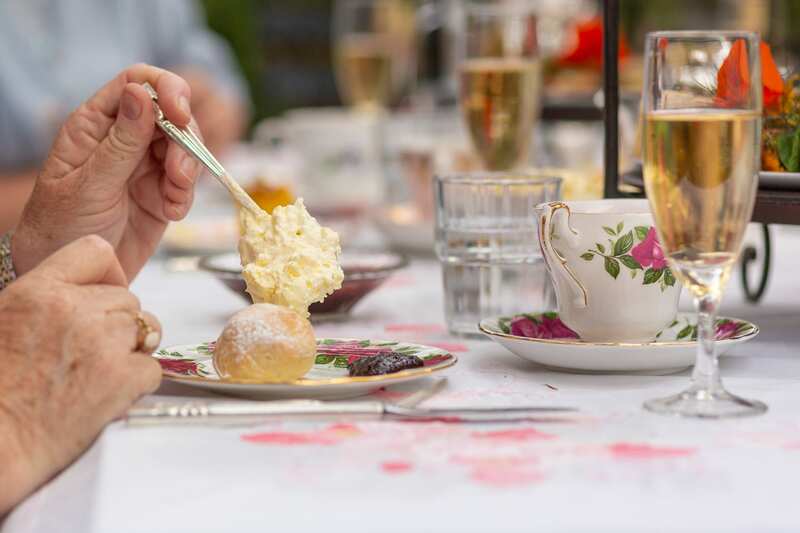 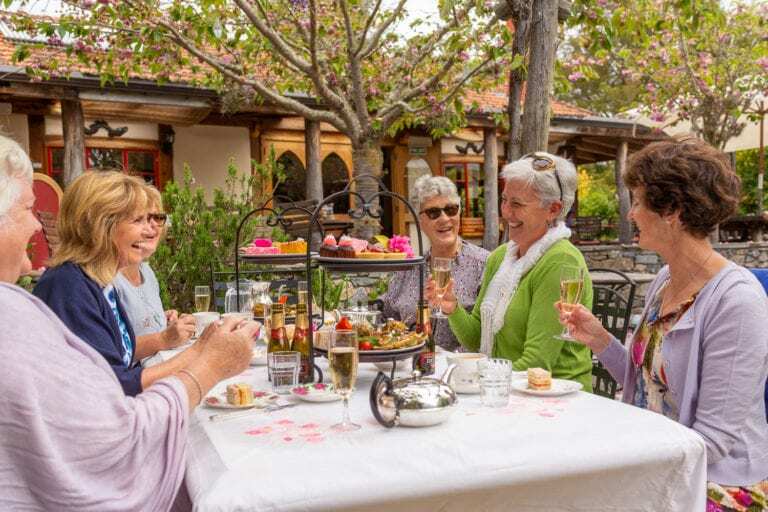 With white tablecloth, fine bone china, silver tea pots and delectable dainty food served on tiered stands the setting is complete for you and your friends to sit back and indulge in an afternoon tea experience that embraces traditional charm and style.